Vampires, a werewolf, trick or treaters, a boogie man, a stitched up rag doll and a Pumpkin King. These are the denizens of Halloween Town, and over the years they have become so well loved that their movie will receive a 3-D makeover just in time for Halloween 2006. Naturally, you know how the holidays began. 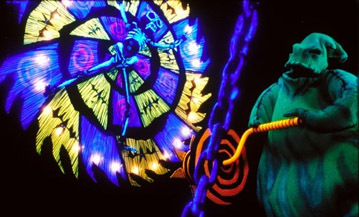 But how well do you know Tim Burton's The Nightmare Before Christmas?